Its herbal extracts in combination with Vitamin-E and Phyto Oil help improve texture, growth, shine and overall condition of the hair leaving it healthy and replenished. 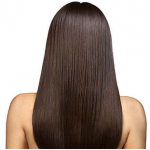 The Oil provides the Vitamin for making your hair more thicker and softer. 1) Apply 5-10ml of Nisargalaya Hair Grow Oil onto your scalp and massage for 10 to 15 mins. 2) Leave Nisargalaya Hair Grow Oil applied overnight. 3) Rinse thoroughly in the morning. 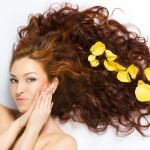 4) Use Nisargalaya Hair Grow Oil regularly for maximum benefit. 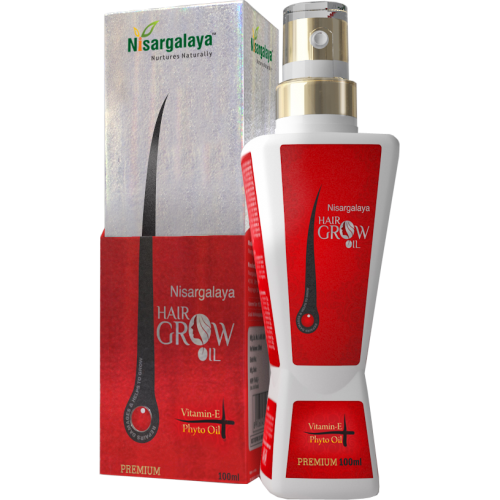 Buy Nisargalaya Hair Grow Oil online Exclusively on ClickOnCare. Follow us for Latest Product updates. Previous PostEyes: See through them when you Can’t-Pledge TODAY!! SEE THROUGH THEM WHEN YOU CAN'T So, What's your Excuse?